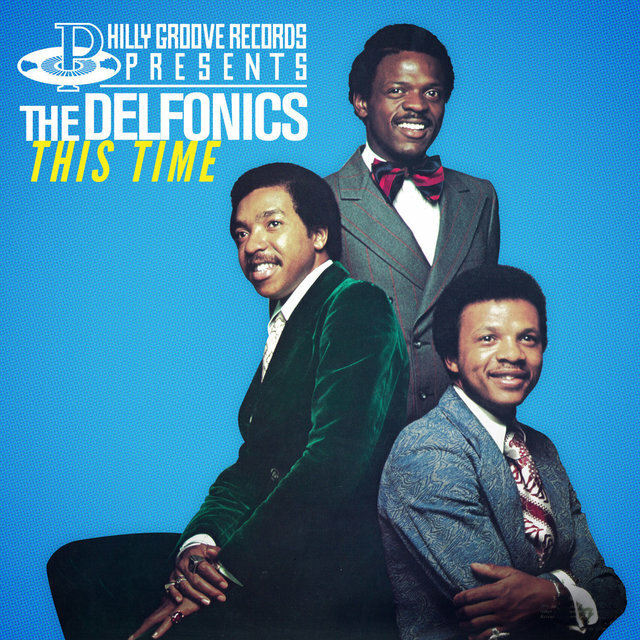 The Delfonics were one of the first groups to sing in the sleek, soulful style that became popularized (thanks to producer Thom Bell) as the "Philadelphia sound." 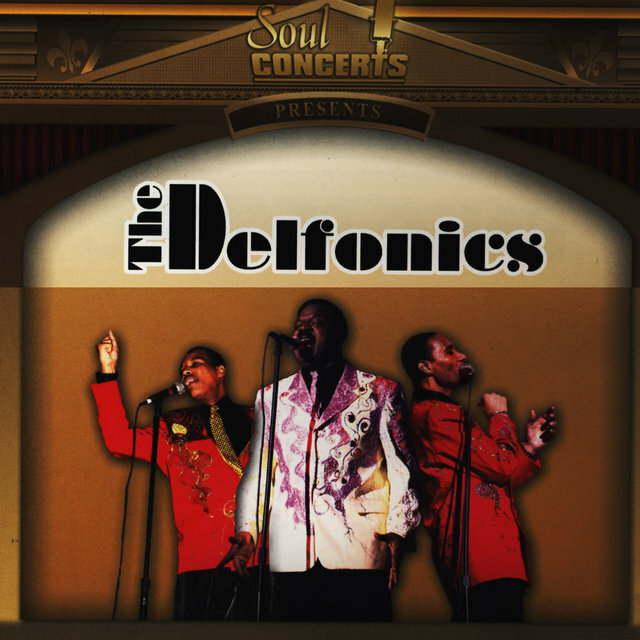 A vocal trio made up of brothers William and Wilbert Hart and high school friend Randy Cain, the Delfonics roots go back to doo wop singing at school dances in the early '60s. 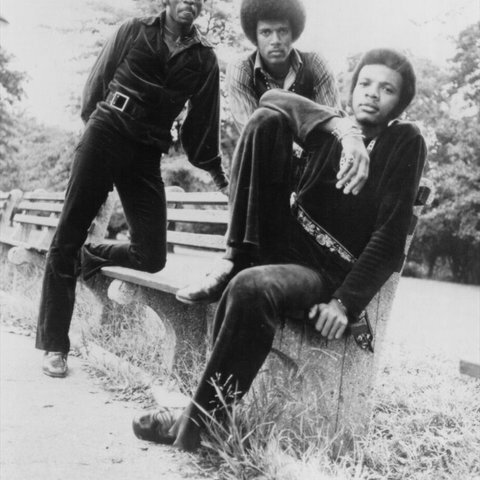 They were well-known in the Philly area for their supple, airtight harmonic talent, which brought them to the attention of record producers, eventually landing them a contract with Cameo-Parkway. 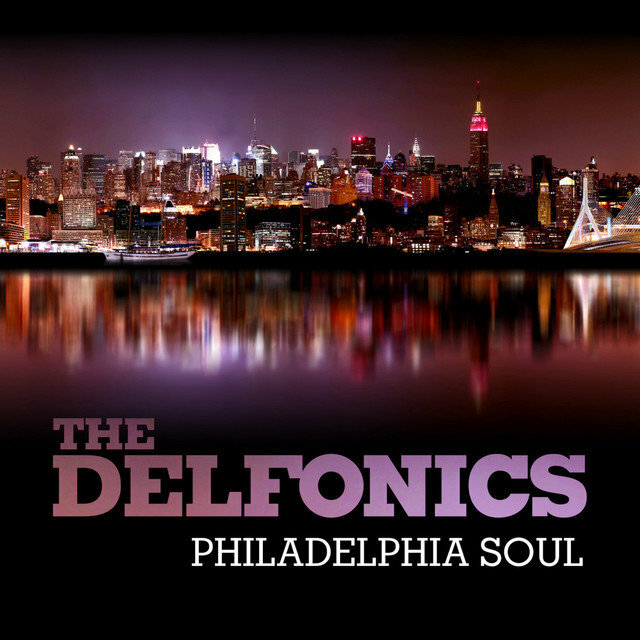 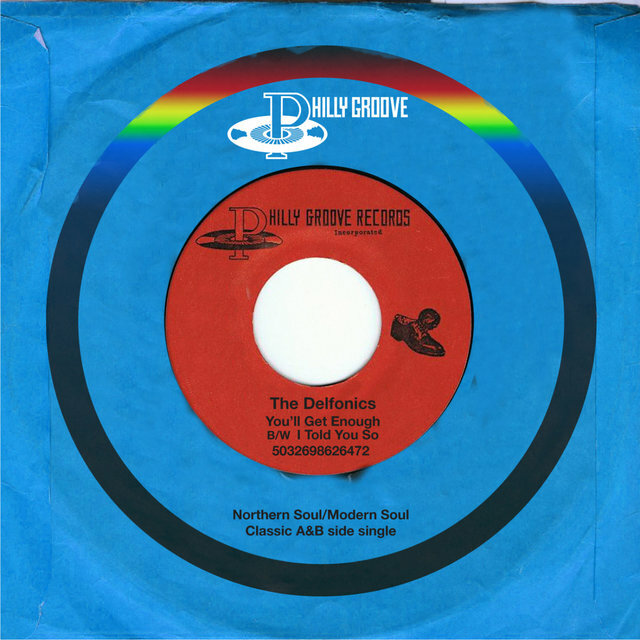 While their early records brought them little if any notice, it did bring them to the attention of producer/arranger Thom Bell, who signed the band to his soon-to-be influential soul label Philly Groove. 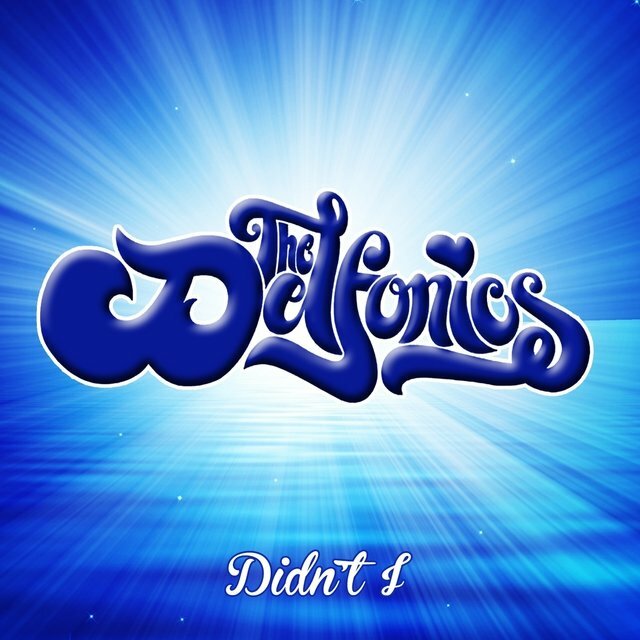 Right from the start this was a perfect match as the band released the classic "La La Means I Love You" in 1968, a song that began a string of hits lasting into the mid-'70s. 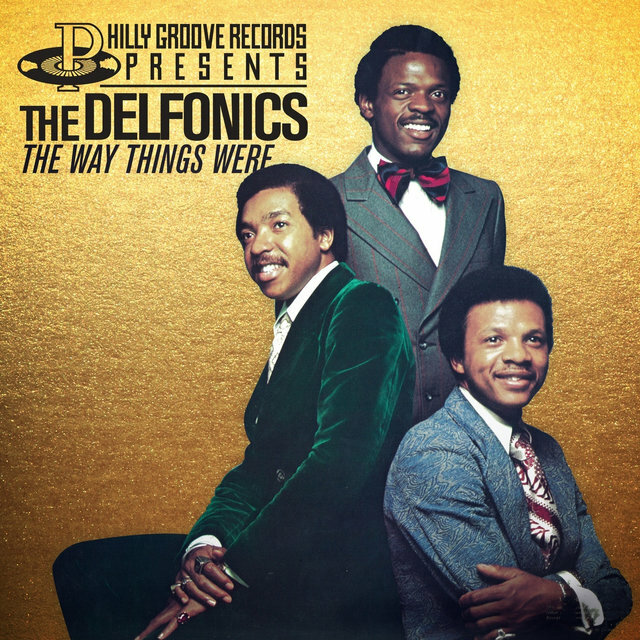 The hits slowed for the Delfonics in the mid-'70s, and in 1971 Randy Cain quit the band and was replaced by Major Harris. 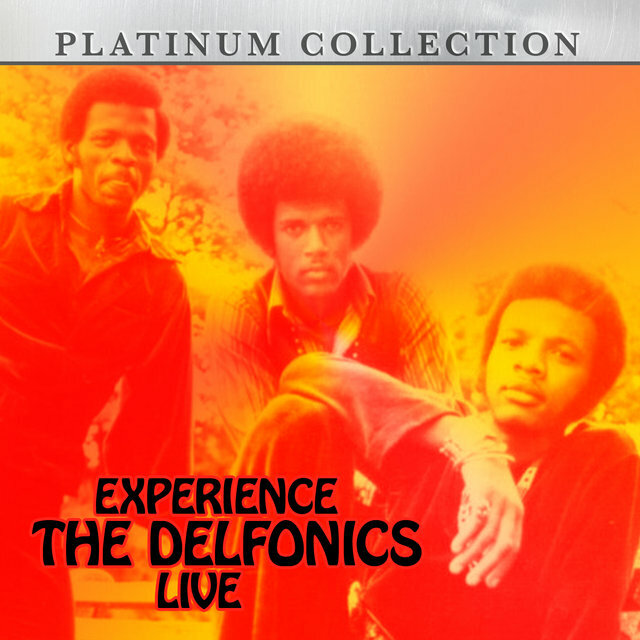 A few more minor hits followed but Harris left the band for a solo career in 1975, effectively finishing the Delfonics. 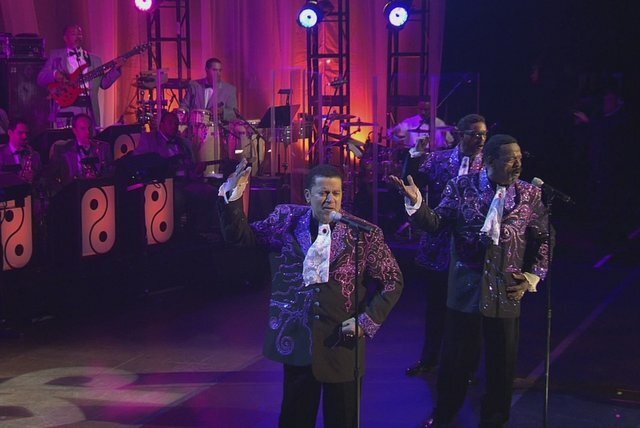 Multiple versions of the group toured, and one even released an album, Return, in 1981. 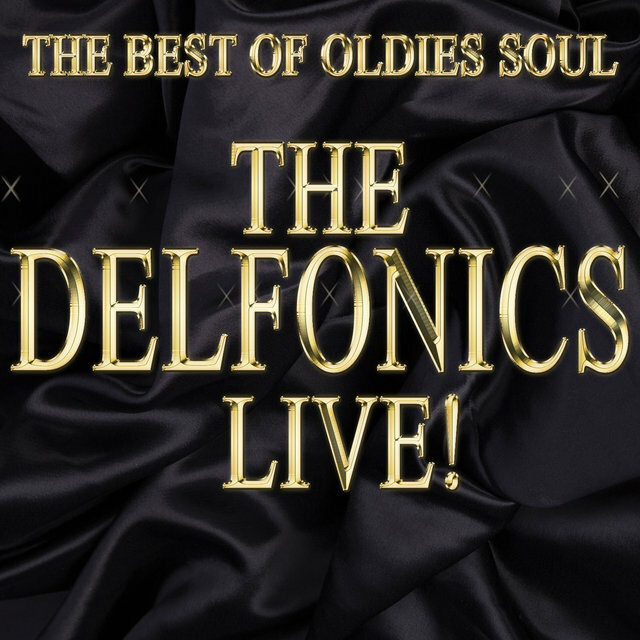 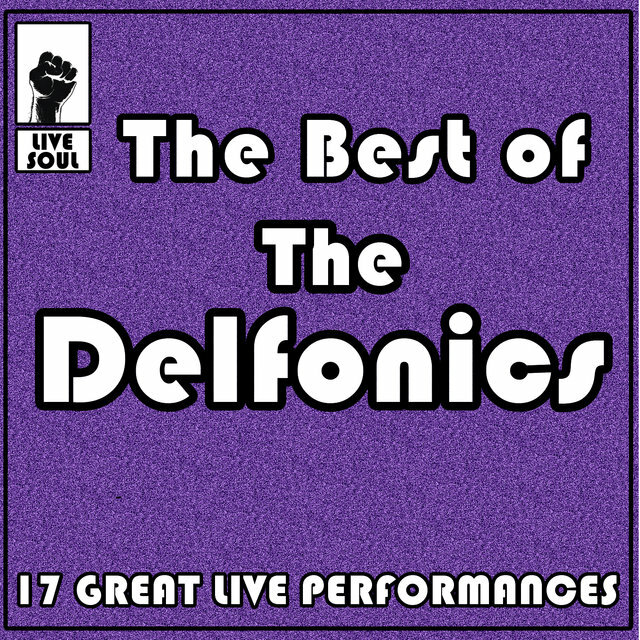 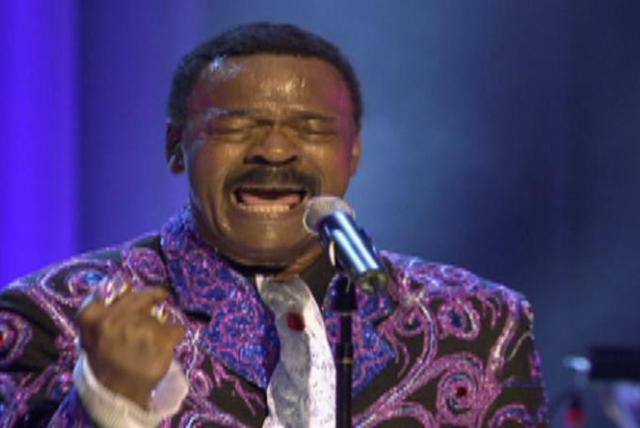 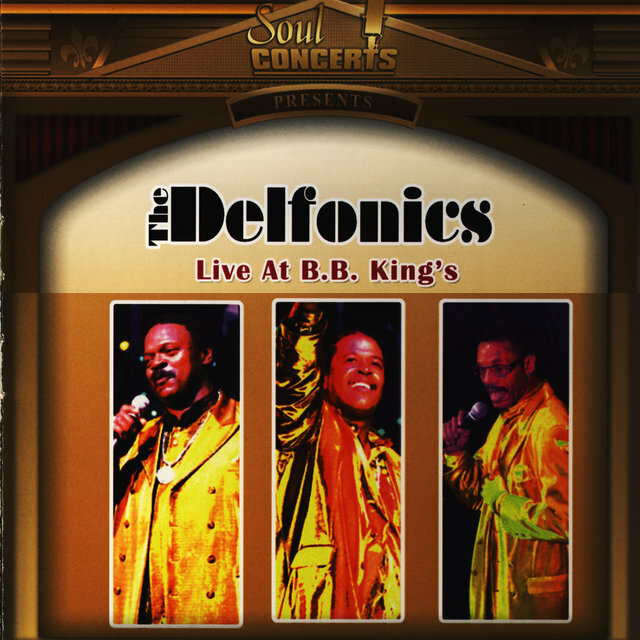 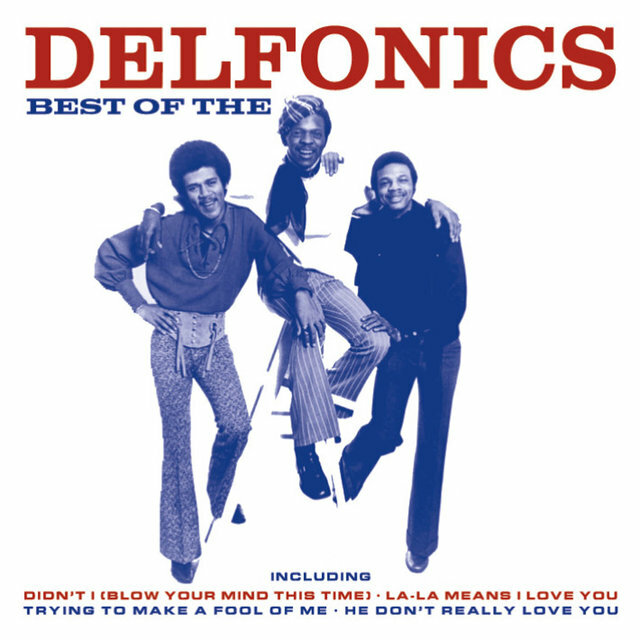 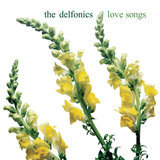 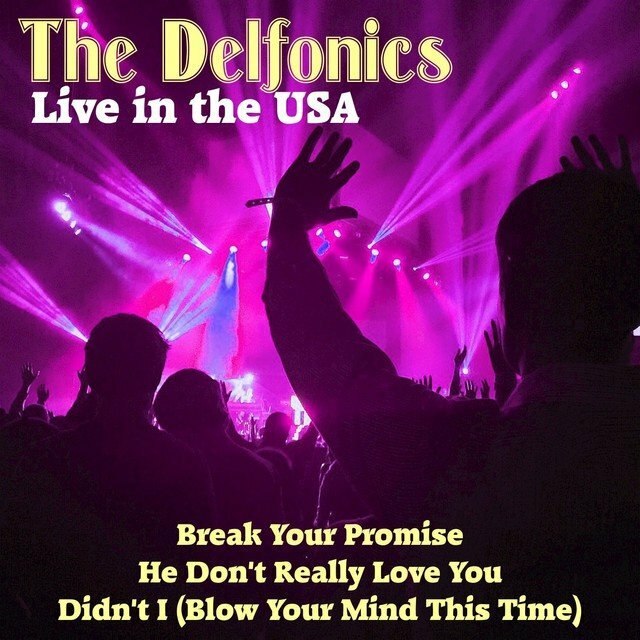 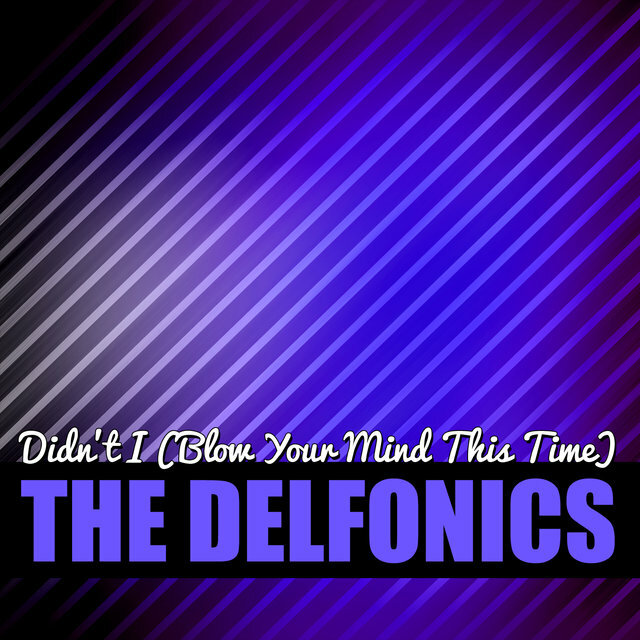 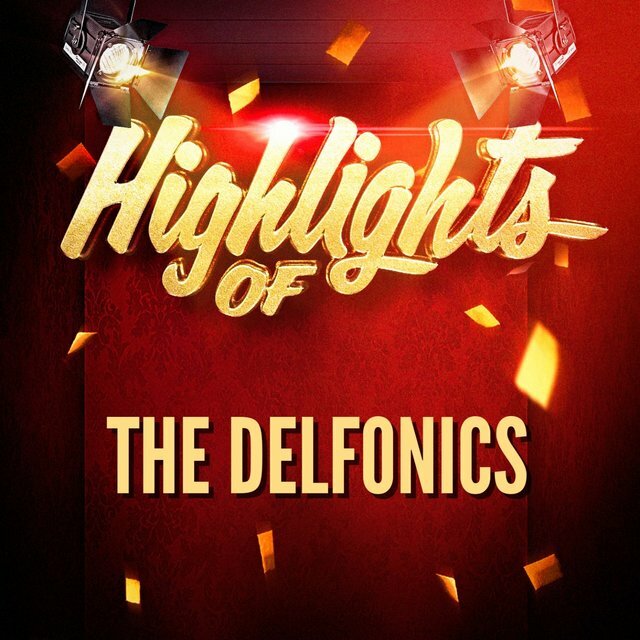 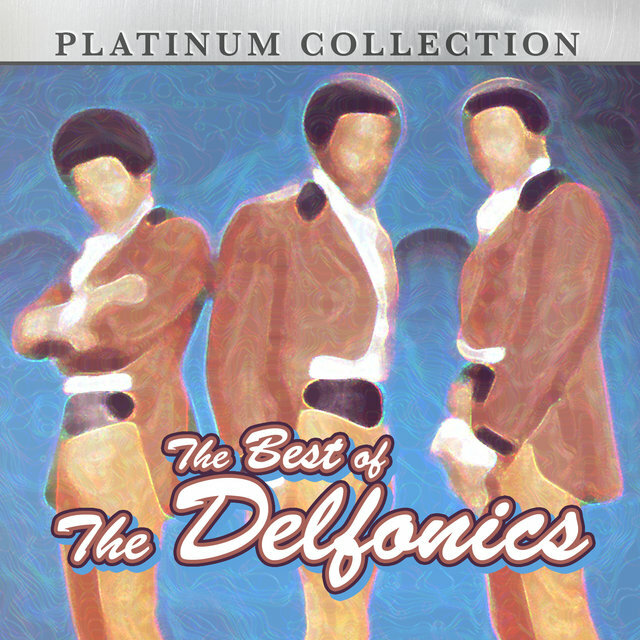 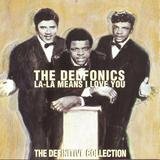 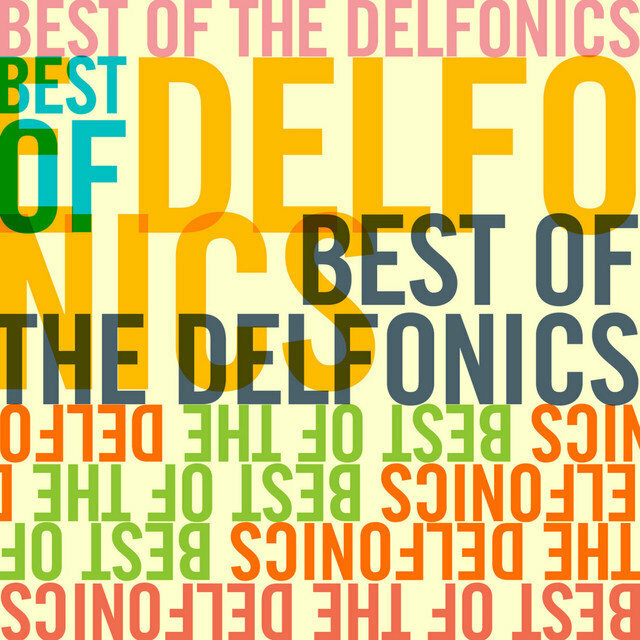 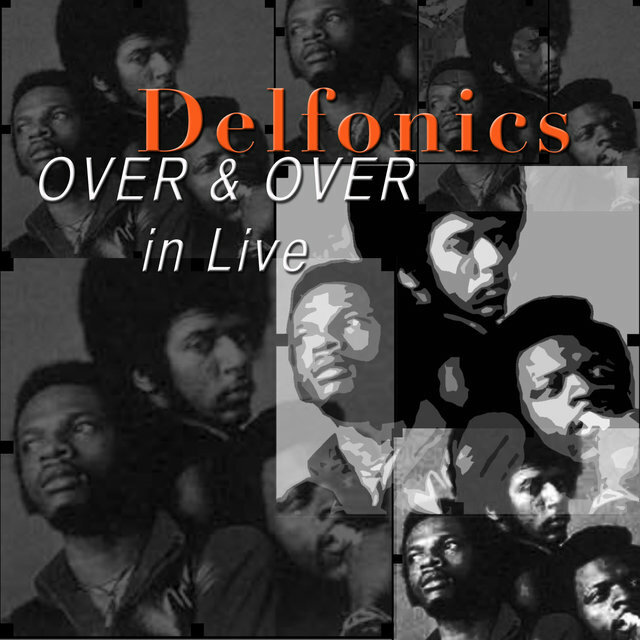 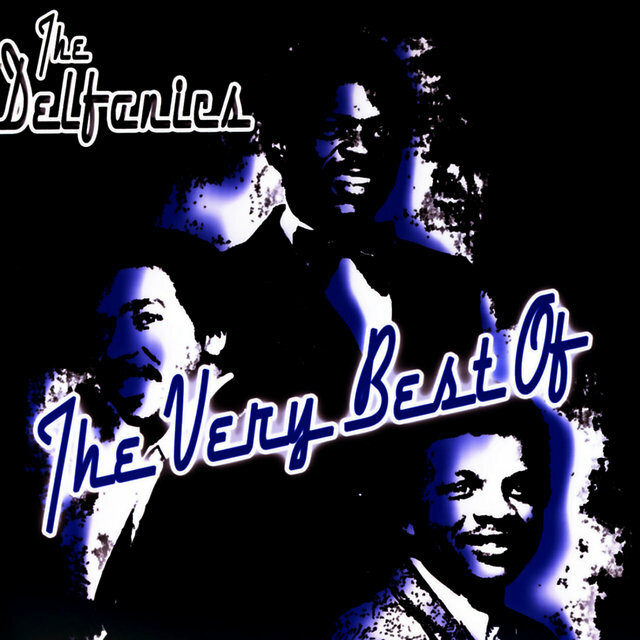 The Best of Oldies Soul: The Delfonics Live! 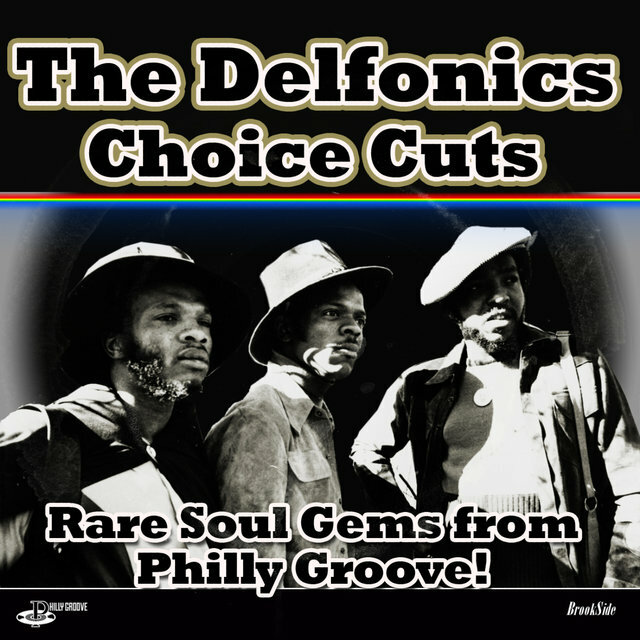 Choice Cuts - Rare Soul Gems from Philly Groove!